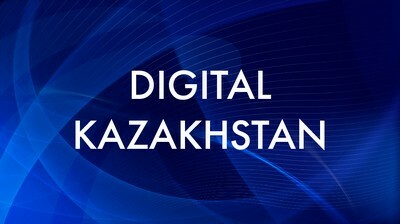 "Digital Kazakhstan" program tells how digital ecosystem development becomes the driver of the economy, improves conditions for business dealing, raises the level of digital literacy of population and, in general, the competitiveness of the nation. Labor automation, robotics, artificial intelligence, exchange of "big data", 3D printing and virtual reality - innovative technologies not only create new spheres of business but also give impetus to traditional sectors of the economy, such as agricultural sector, industry, logistics, and construction. In a special program - "Digital Kazakhstan" we tell about what steps are being taken in this direction in the republic, and what has already been achieved thanks to the adoption of new technologies. Digitalization efforts lead to the creation of a new society.